Truly exquisite luxury home with private view in Greystone Founders. 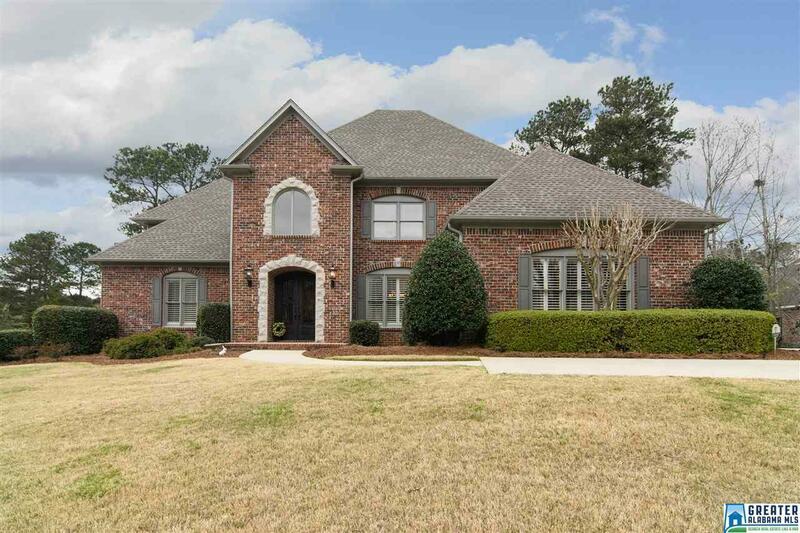 Quality craftsmanship w/ rich hardwoods, deep crown molding, soaring 2 story foyer, oversized windows & luxury amenities throughout. The main level features a king size master suite w/ a NEW spa like master bath & exterior access to the private back deck. 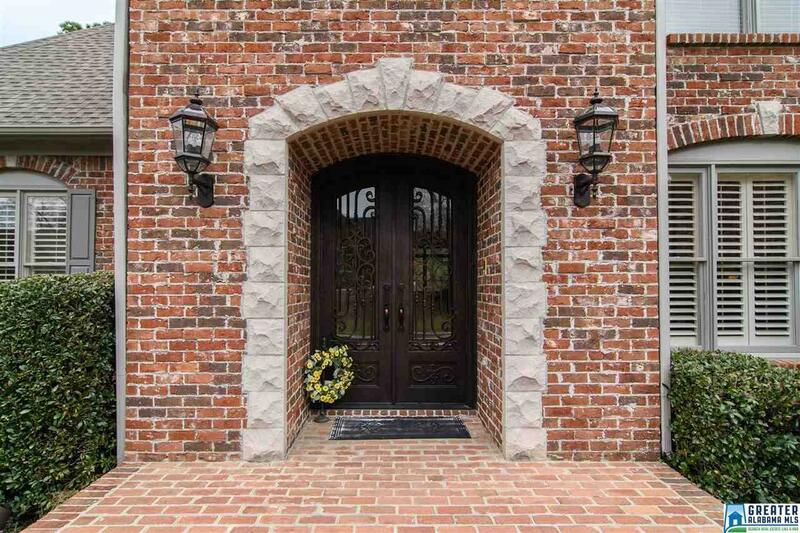 Formal dining room w/ plantation shutters, living room with limestone fireplace as well as a keeping room w/ fireplace located steps away from the WOW kitchen! 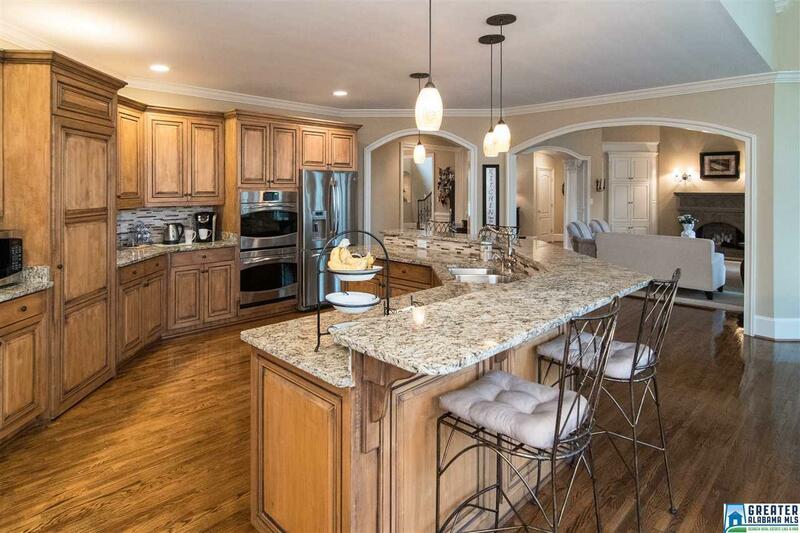 The kitchen features a huge island, top of the line S/S appliances & hidden pantry. Upstairs...3 large bedrooms, 2 baths, a huge 20 x 15 office & a loft area overlooking the keeping room. 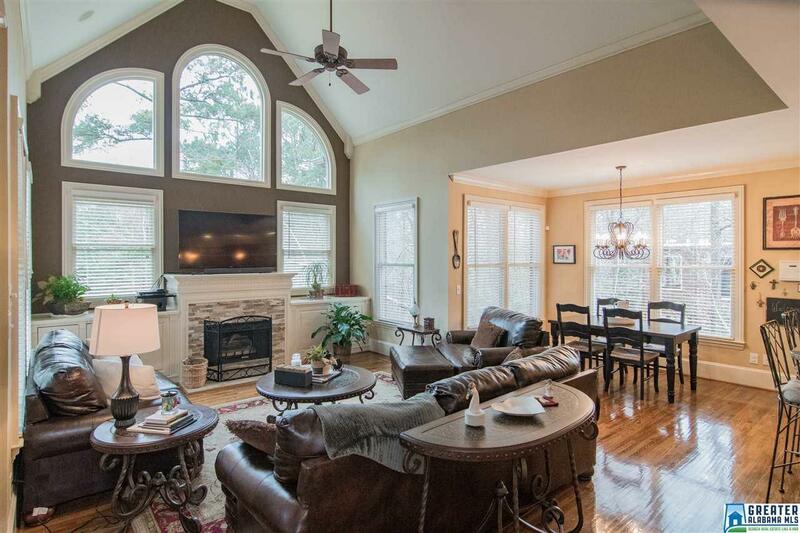 Full daylight in law suite w/ 2nd kitchen, game room, wine cellar, bedroom, full bath & media room! Main level garage plus parking pad and lower garage large enough for a boat! Brand NEW hot water heaters, NEW HVAC units, NEW iron castle doors, NEW granite countertops plus so much more! Perfect for discriminating buyers!